We spoke with Meg Favreau about the tasty treats that are funeral cookies and the various forms in which they come. There are the spongy cookies found in Wales, the chocolate cake-like confections of Belgium, and traditional molasses cookies from Colonial America, to list a few. 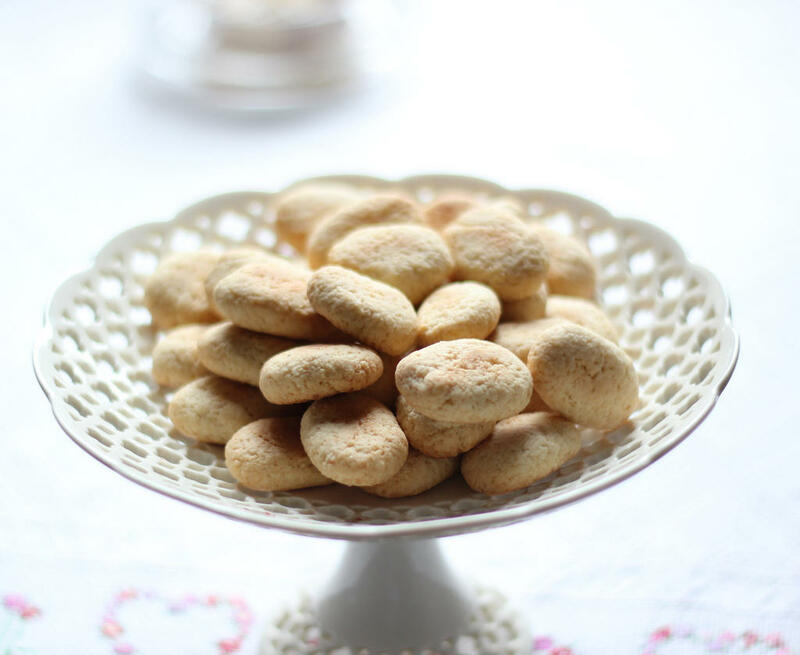 Here we’ve listed some of our favorite funeral cookie recipes that we've found, from the historical to the very modern. Favreau gives a recipe for a funeral biscuit that combines elements from several different types of cookies, since many original recipes for these snacks have been lost since funeral cookies fell out of style. (Recipe courtesy of Meg Favreau at "Table Matters"). Cream together butter and sugar; add molasses and egg. In a separate bowl, stir together the dry ingredients, then mix the dry ingredients with the wet. Cut in circles, and cook in a 350 degree oven 10-12 minutes. A little more work intensive, these traditional funeral cookies have not changed much over the 900 years they’ve been around. (Recipe courtesy of “Pastry Affair”). 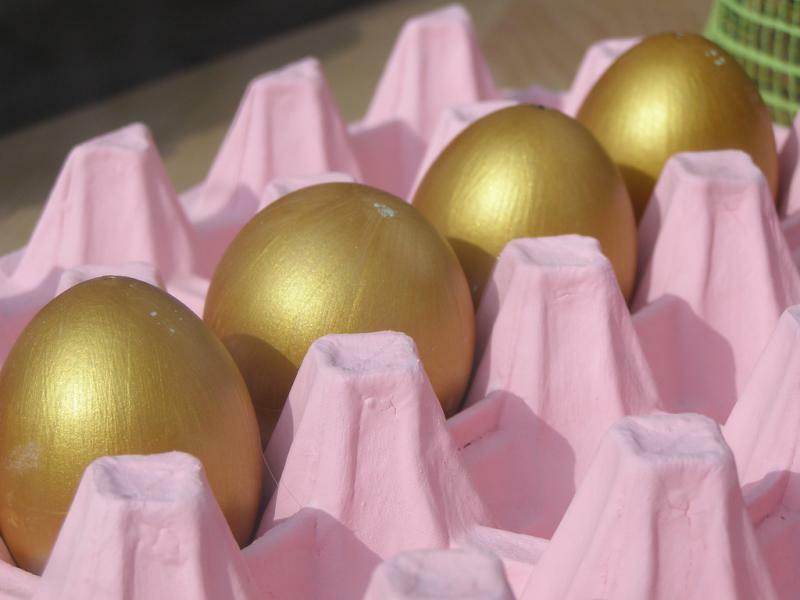 In a large bowl, beat the egg yolks and 2 tablespoons sugar until pale yellow and thick, about 5-6 minutes. Stir in the vanilla extract. Sprinkle the mixture with the sifted cake flour (this is one of the rare occasions when sifted flour is necessary for a light and delicate finished product). Do not stir. Set aside. In another bowl, beat together the egg whites with the remaining 2 tablespoons sugar until stiff peaks form. Fold the egg whites into the rest of the batter, mixing until just incorporated. Fill a pastry bag with the batter and fit with a round 1/2-inch tip (a large plastic bag with the corner cut off will also work). Pipe the batter into lines 3-inches long, keeping a good inch between the cookies on the baking sheet (in the pictures above, I piped 4-inch lines for a special project). If the room is hot and humid, chill the baking sheet before piping; it will prevent the ladyfingers from spreading too much due to the heat. Sprinkle the cookies lightly with powdered sugar. Bake for 8-10 minutes, or until the edges are barely browned and the cookies spring back when touched. Remove from the oven and let sit for a few minutes before transferring the cookies to a cooling rack. The cookies will stick to the parchment if allowed to cool on it. Serve immediately. 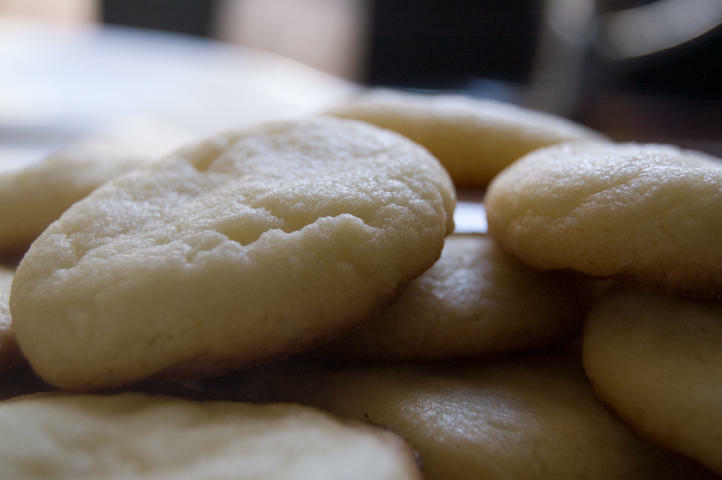 A modern twist on the tradition of bringing food to a shiva home, these ‘bereavement cookies,’ are simple sugar cookies. (Recipe courtesy of “Cupcake Project”). Roll out the cold dough on a lightly floured counter to about 1/4" thick (no need to break out your ruler) and cut with cookie cutters or the rim of a glass. 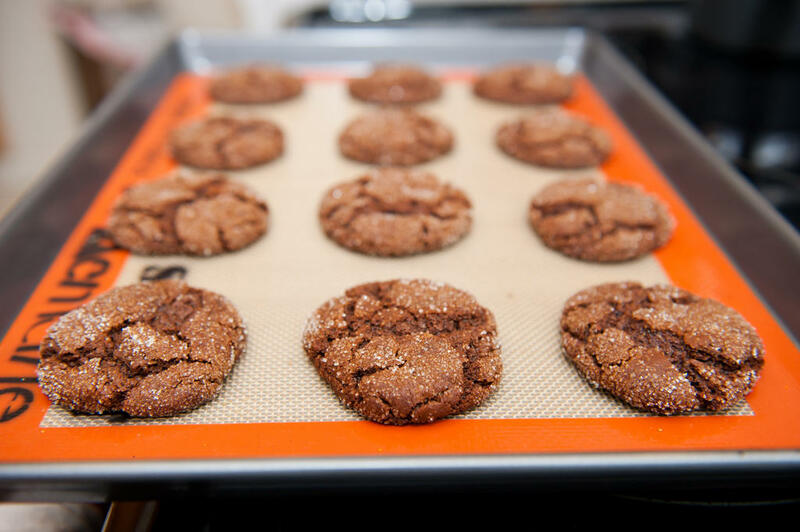 Transfer cookies to cookie sheets lined with parchment paper. Bake 8-10 minutes or until the edges just start to brown. These traditional Italian cookies are not reserved for funerals, but they are baked every November 2 – All Souls’ Day – and are meant to serve as transport for the souls of the dead. (Recipe courtesy of Food 52). If using whole almonds, peel the almonds by blanching them first, then pop the skins off. Let them air dry or place in a warm oven until dry, then blitz in a food processor until extremely fine and it resembles sand. If using pre-prepared almond meal, head straight to the next step. Combine all the ingredients together until you have a smooth, compact dough. If it is too crumbly, add some warm water, a very little bit at a time until the dough comes together. Roll walnut-sized pieces of dough into balls and place on a lined baking tray. Flatten each ball into a disc and bake at 350°F for 10-15 minutes or until dry to the touch and hardened but not too browned. 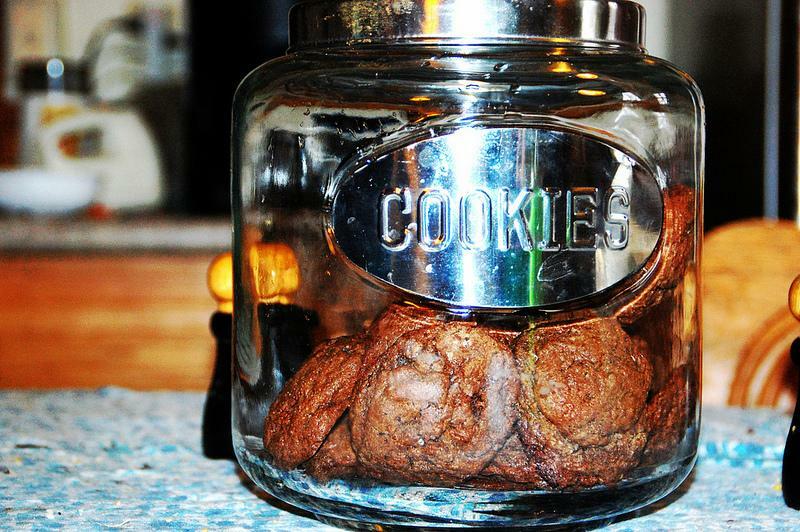 Once cool, keep in an air tight container. These go very well with coffee or dessert wine. Though there is some debate surrounding the origins of the name and its function, this cake is often believed to have been traditionally been placed into coffins with the corpse, to ensure that they would have food on the journey to the afterlife. (Recipe courtesy of Modern Loss). Preheat the oven to 350F Grease an 8-inch square pan. 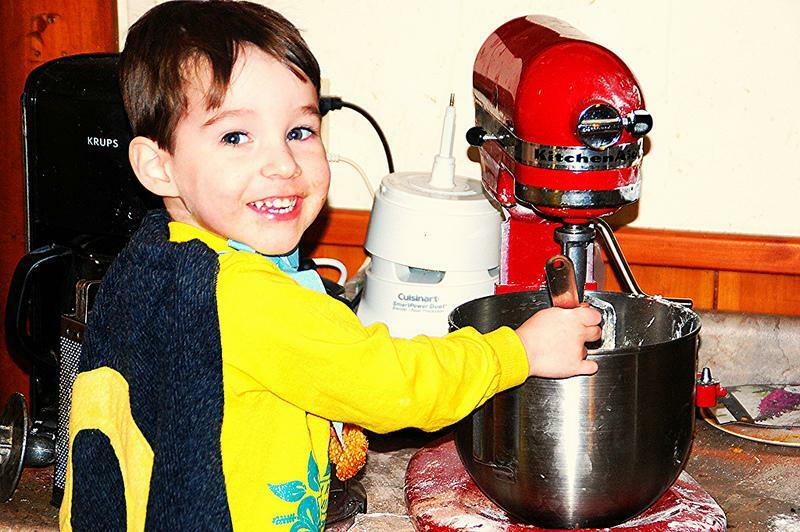 In a large mixing bowl, combine the cornmeal and ½ cup of the milk. Set aside. In another bowl, cream the butter and gradually add the sugar. Set aside. In another bowl, sift the flour, baking powder and salt together. In a glass measuring cup, beat together the egg and the remaining 1 cup milk. Alternately add the flour mixture and the milk/egg mixture to the butter mixture, stirring after each addition until combined. Add the cornmeal mixture and mix until smooth. Pour into the prepared pan and bake for 45 minutes. Cut into nine squares and serve hot with butter and syrup, if desired. You’ve seen the studies: wearing seatbelts makes you happier! Facebook users are depressed! The internet harms teenage brains! But how reliable are these studies? Today Word of Mouth puts social science to the test. Then we continue with a look into a curious tradition that has been lost over the years: funeral cookies, “A snack called death.” Plus, venture capitalists in Silicon Valley aren’t just banking on the future of tech, they’re pouring money into the future of food… why one start-up is spending millions on an eggless-egg.